We specialize in building creative brand images for our clients through effective branding strategies and unique visual identities. We pride ourselves on long lasting client relationships. 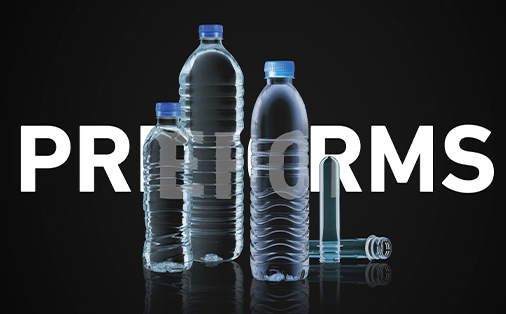 Global Suhaimi Group is a leading provider of quality Industrial Service Solutions. 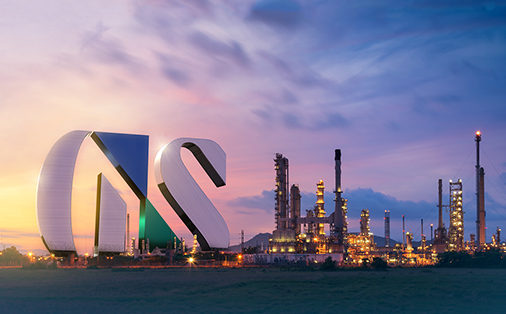 Serving a wide range of global clients including Oil & Gas, Water Desalination, and Power & Communication since 1976. 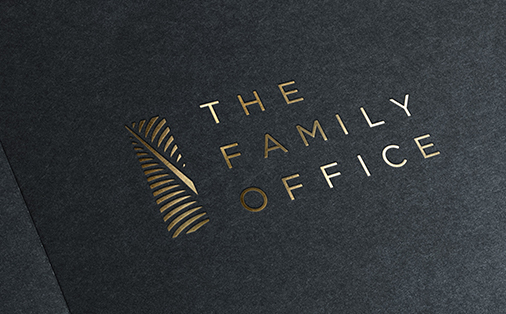 The company sought our team's help to develop their new brand identity. Massadr is one of the few licensed human resources and recruitment platform in the Kingdom of Saudi Arabia. Boxon did the branding, which includes a spectrum of communication applications and a brand manual to ensure future consistency. 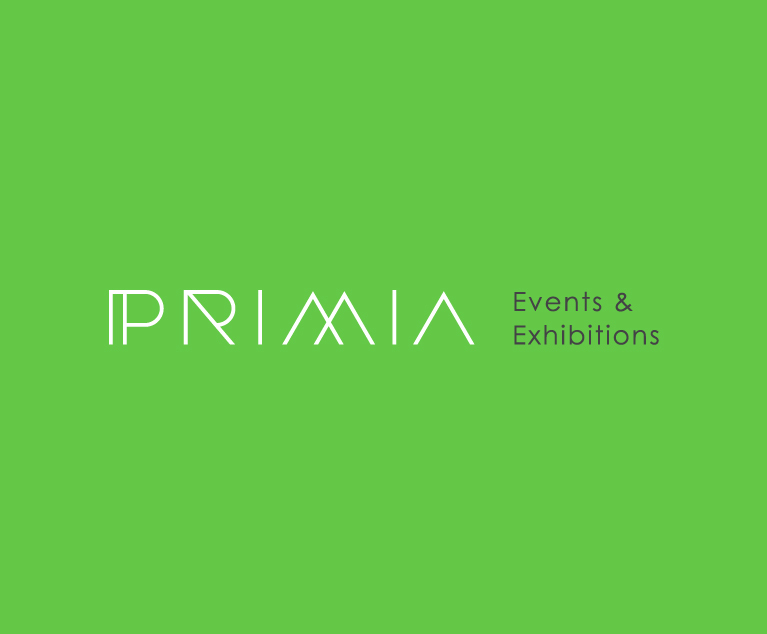 Rebranding one of Saudi's long-running event management firms. Previously known as 'PR-Media', the company sought help from Boxon to renovate their image, starting with a strategic renaming that matches the company's positioning statement, towards its full visual identity. 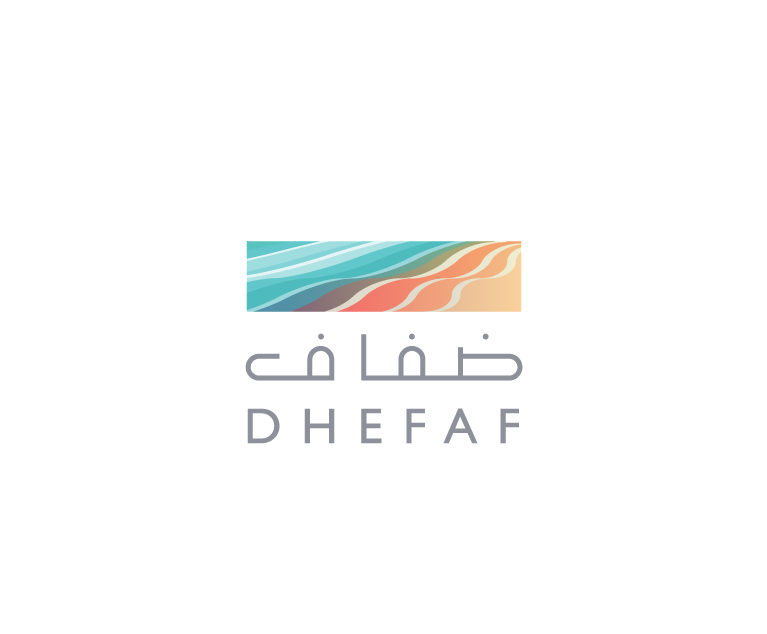 Branding one on the largest man-made cities in Saudi Arabia, a development with miles of beaches in the eastern province. 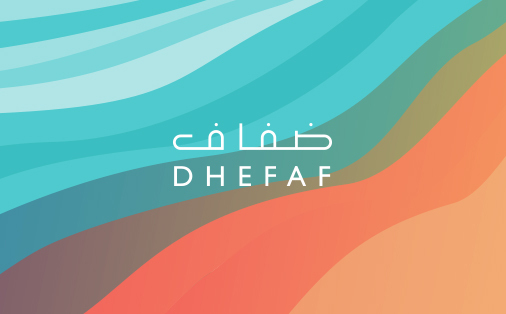 The scope initiated with the task of developing a unique name that captures the new city spirit, and concluded with a comprehensive brand identity and manual that ensures future communication consistency. Boxon team has been hired to work on branding Saudi's newly established company, Emdha. 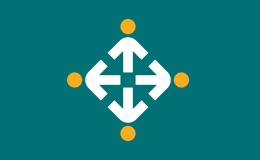 Emdha is a Saudi-based company that has been licensed by the IT and Telecom Authority to operate as a digital certificate and PKI service provider in the kingdom. This is the age of connectivity, and mobiles became inseparable. 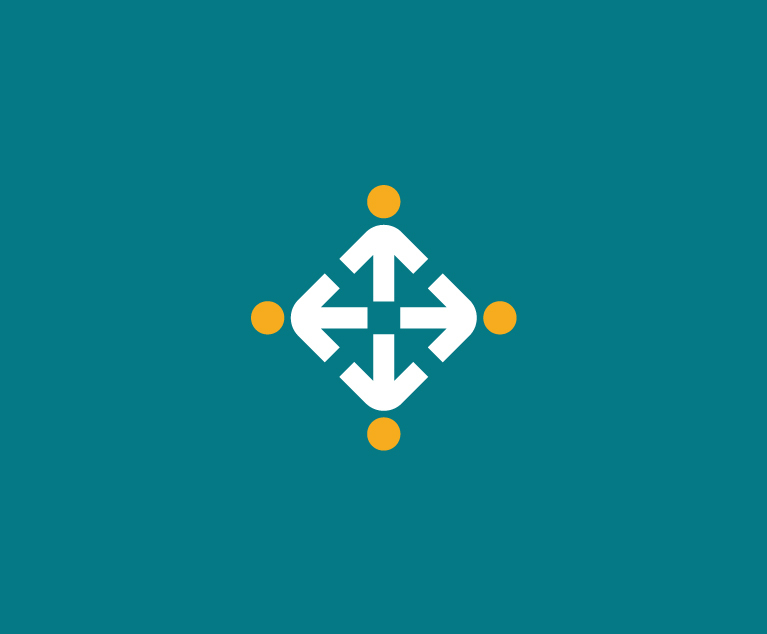 At Boxon we’re proud to have designed and developed apps for Government Institutions, Banks, and other entities. iOS or Android, our service is tailor-made to cover your technology needs. 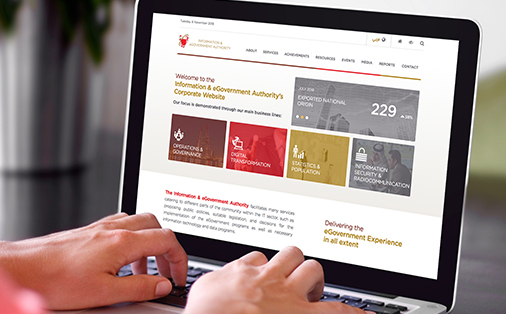 The Information & eGovernment Authority (iGA) of Bahrain has entrusted Boxon to revamp their online portal. Boxon designed and developed the site using our very own Xonet Content Management System. 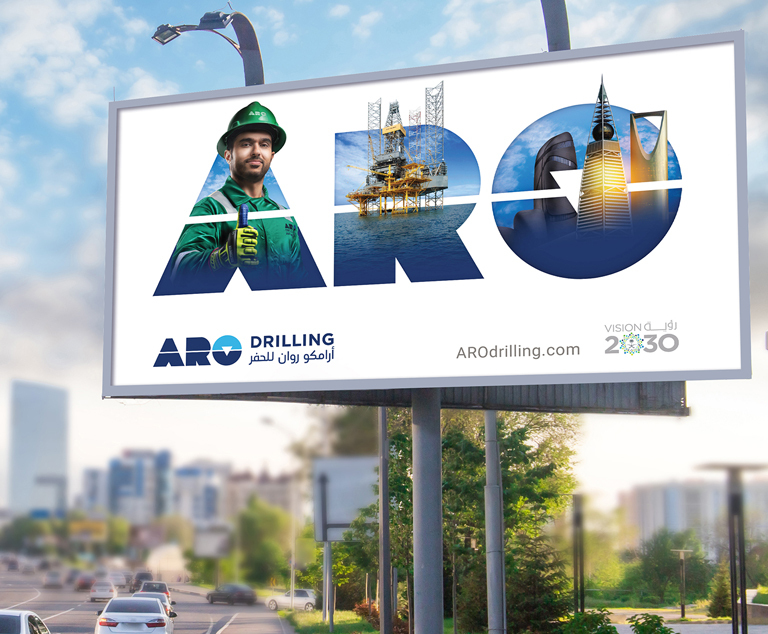 ARO Drilling, a joint venture of Saudi Aramco and Rowan Companies. 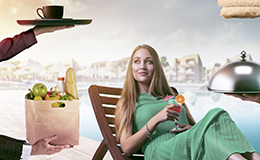 The objective is to create an advertising campaign to build brand loyalty among its employees, as well as to promote public awareness of the brand and its positive contribution towards the community and the economy. 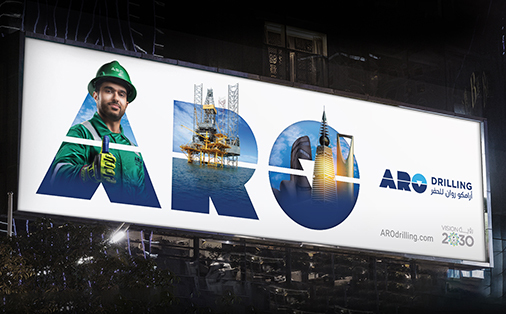 The scope includes outdoor, social media & print Ads. 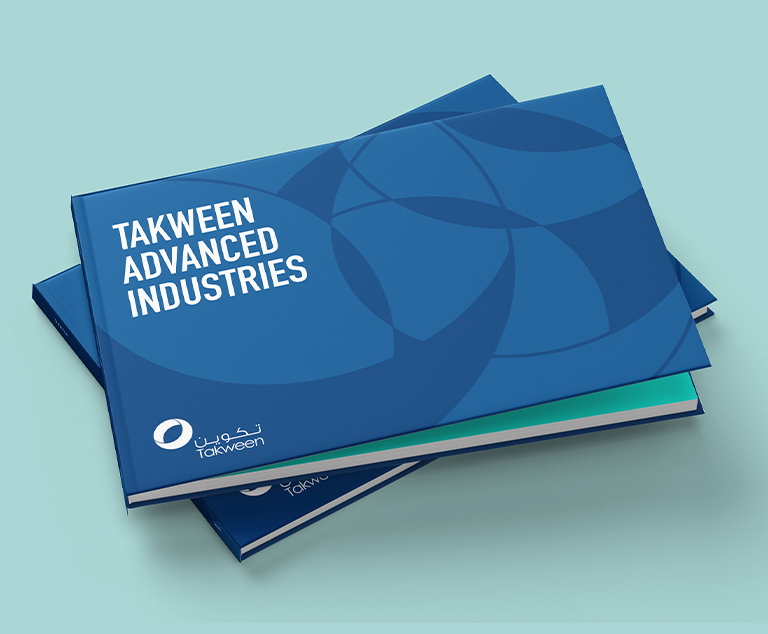 Profile creation, copywriting and design, for one of the region's largest plastic manufacturers, Takween. The task was part of a larger scope that included design services for their events participation, publications redesigning and creation of other communication material. 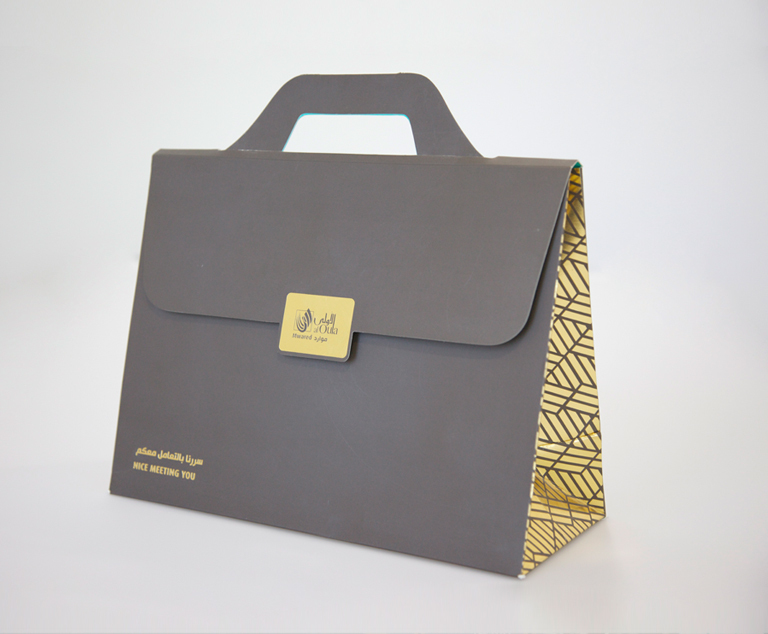 Exhibition gift package for alOula Mwared Real Estate Company; one of alOula Real Estate Development Holding company subsidiaries in the Kingdom of Saudi Arabia. alOula Mwared required a unique gift package to be distributed during their upcoming participation in a real estate exhibition. Boxon provided an integrated solution neatly presented, which included a unique gift package design, profile booklet, and a gift. 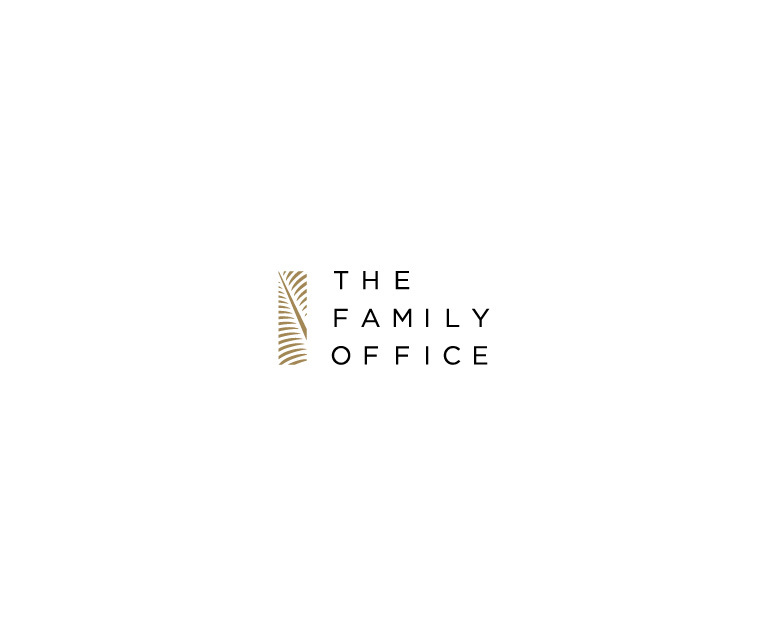 The Family Office is Bahrain's leading global investment management company. 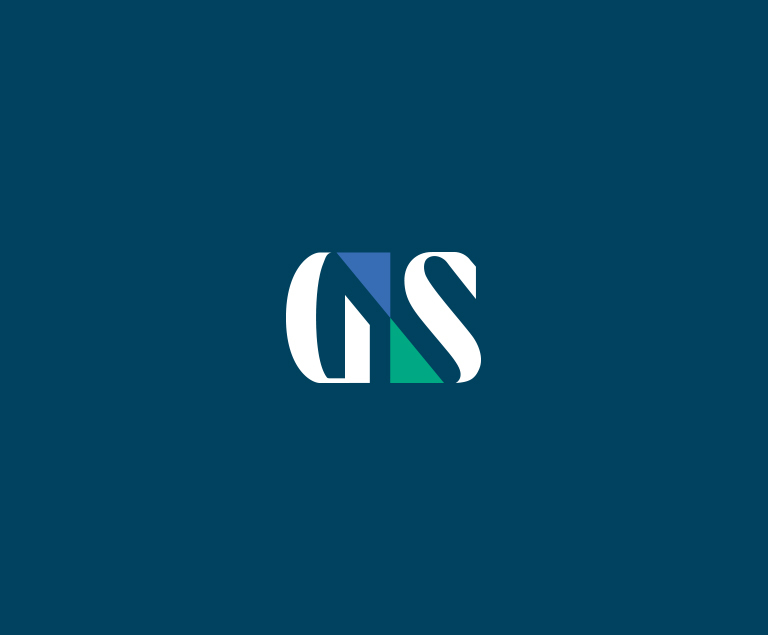 The team revitalized the brand image by uplifting the identity, and rebranding it with a modernized touch. 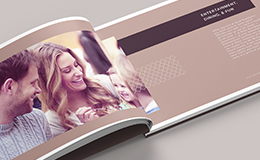 The scope included print collateral, as well as guidelines to maintain image consistency. 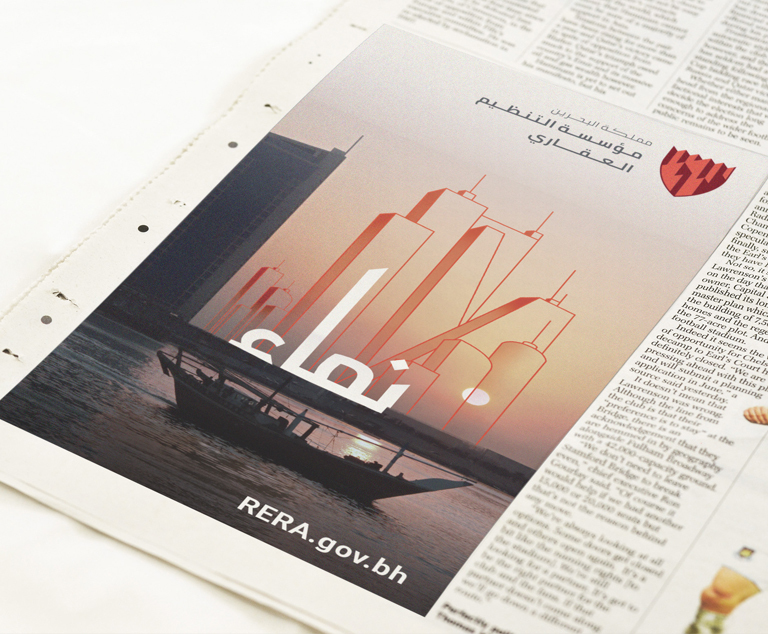 Brand identity for the newly established governmental body in charge of regulating the real estate sector in the kingdom of Bahrain. 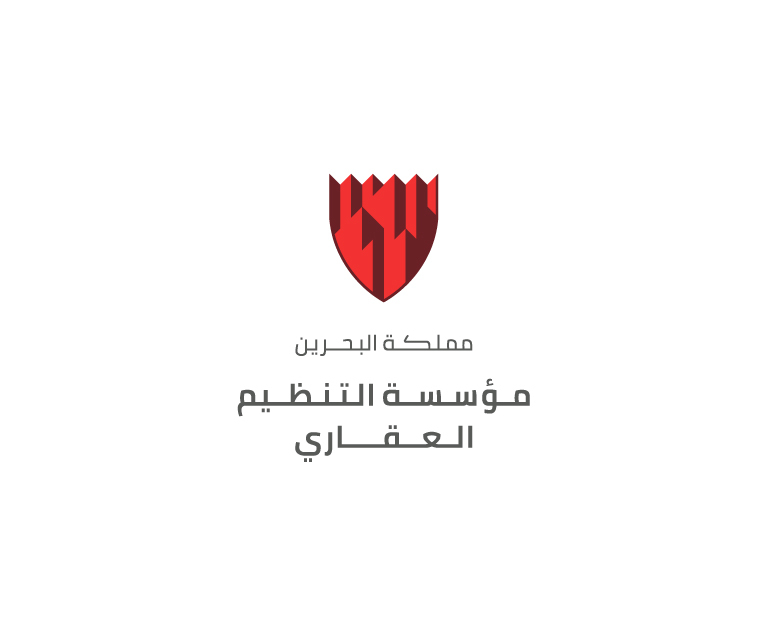 As it's conventionally endorsed among its governmental peers, the authority sought to incorporate Bahrain's emblem in the logo. Boxon team gave the identity a subtle twist with the inclusion of booming skyline of buildings within the emblem itself. 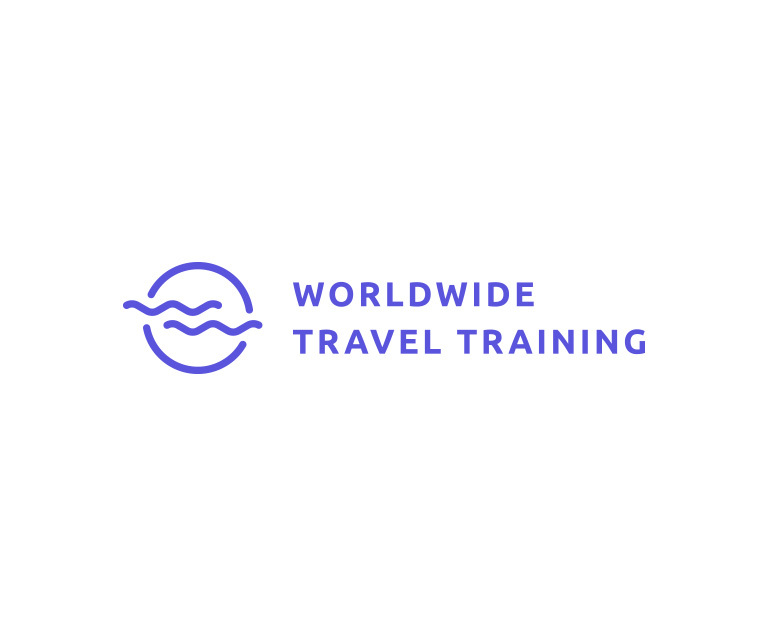 Vibrant rebrand for the UK based traveling institute Worldwide Travel Training. The identity endorses a versatile visual system that incorporates a dynamic color palette that transcends across its applications. 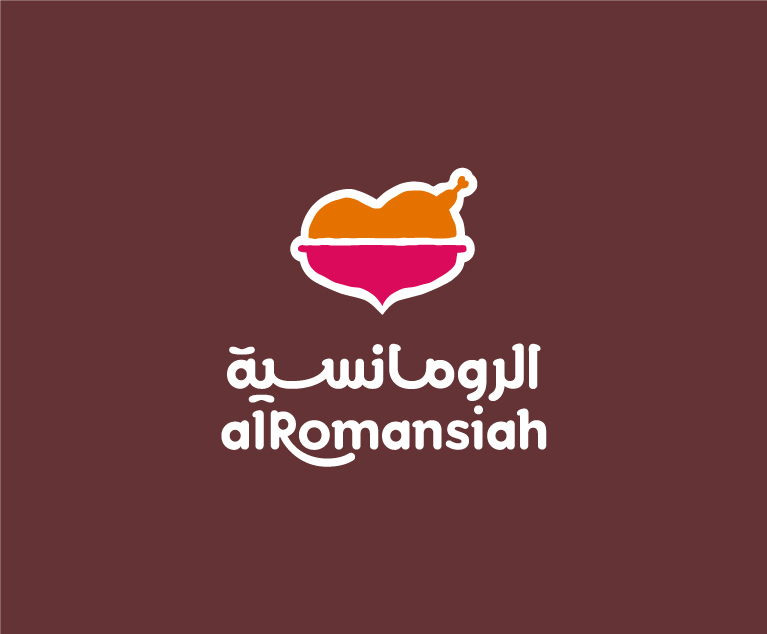 Known across the kingdom as the number 1 destination for Mandi, the Saudi cuisine leader Al Romansiah needed to refresh its identity with a brand new strategy that matches with their expanding goals. Boxon provided the necessary brand evaluation & market survey services to establish the main objectives and direction of the new image. Saudi's ACWA Holding have signed with Boxon to rebrand its company as 'Vision Invest'. 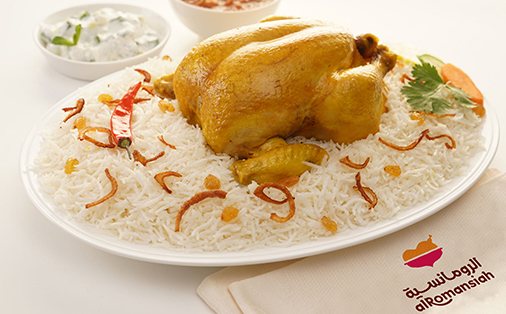 The company is owned equally by Al Muhaidib Group and Abdullah Abunayyan Group, two well-reputed, long-established and highly-diversified Saudi business houses. The company focuses primarily on public-private partnership big scale projects. Boxon is pleased to introduce Microsoft SharePoint solutions for its clients. SharePoint is a powerful social and collaboration platform for medium and large enterprise. 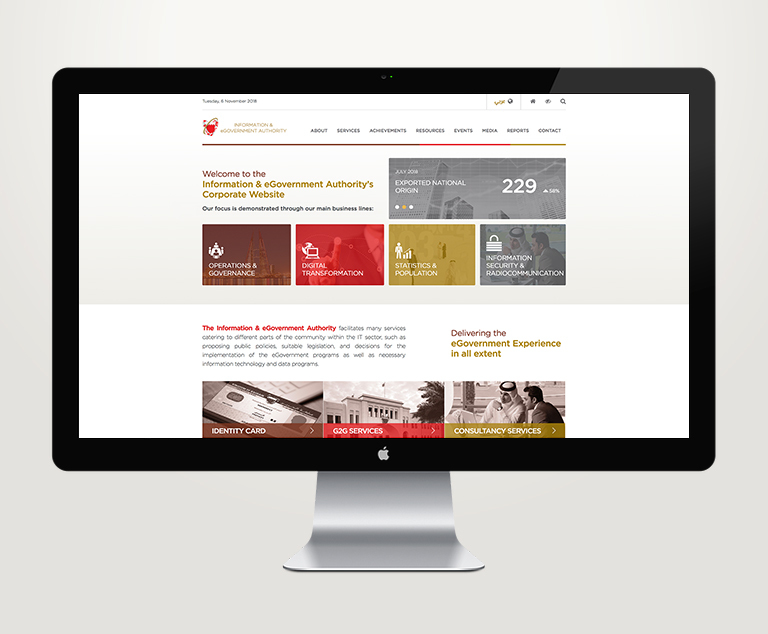 Renovating Bahrain's primary news portal, BNA. The complete development of a responsive news portal developed using our very own Xonet CMS that showcases the Local, Arab, World, Business & Sports News, as well as Photo/Video galleries and Live TV/Radio channels. 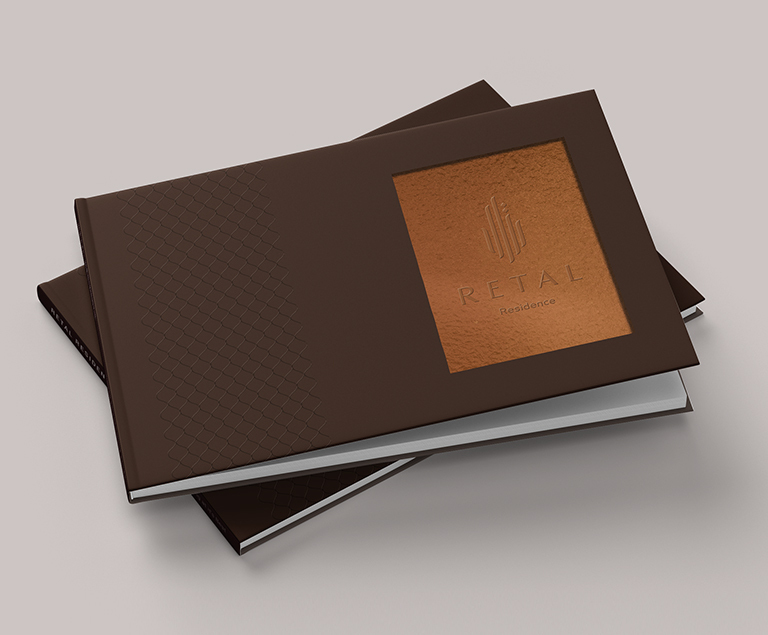 Profile brochure design for the upcoming prestigious community located in the heart of Khobar city. 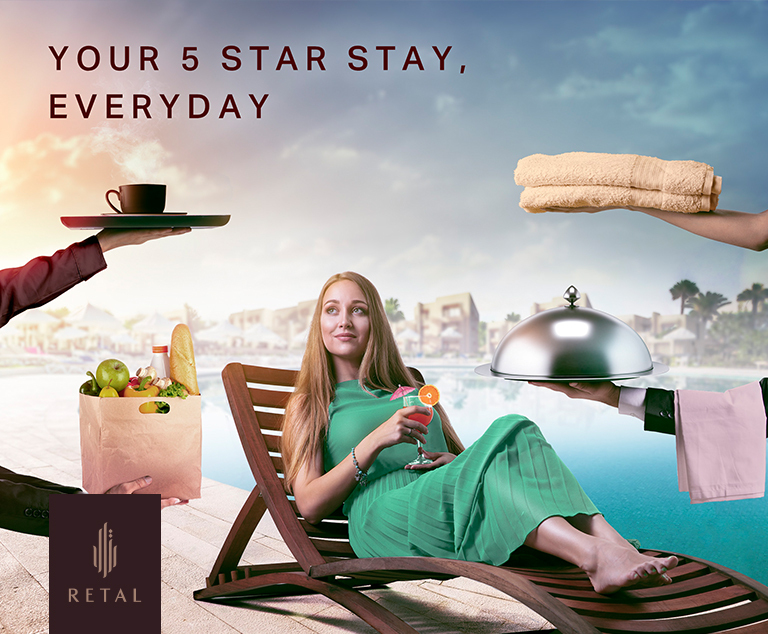 Retal Residence is aimed primarily towards high-class expats seeking to live in the kingdom. 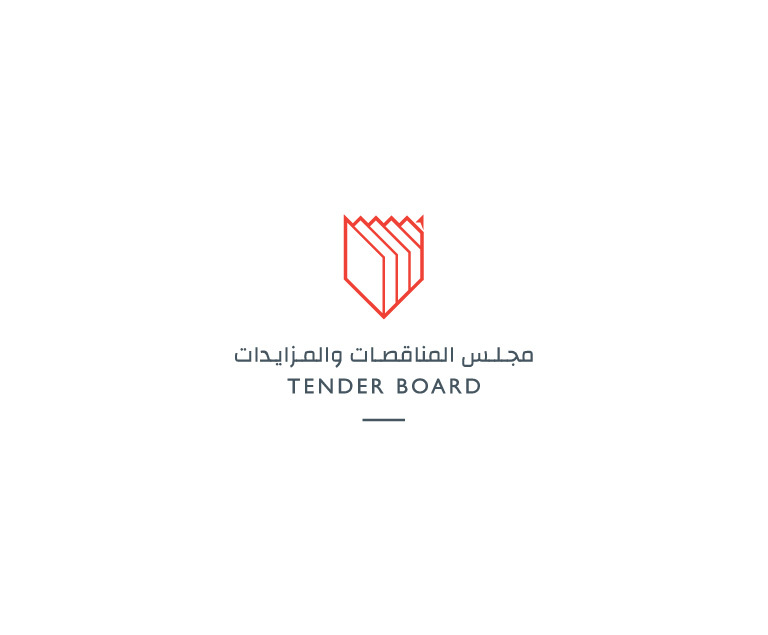 Brand identity of Bahrain's authority in charge of regulating tenders, the Tender Board. The board's image has been revamped and supplemented with brand manual to ensure visual consistency. 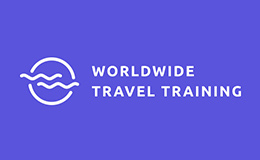 Saudi's Arjaa Travel appoints Boxon expertise to brand its newly established booking platform. The scope would kick off with developing a proper name for the portal, and moving on to create a comprehensive brand identity and designing the platform interface. As a Branding Consultancy, the purpose of giving back to the community stems from our believes and principles. Boxon helped branding Kanoo Mosque, a local Islamic center that adopts a new vision of creating positive society impact. 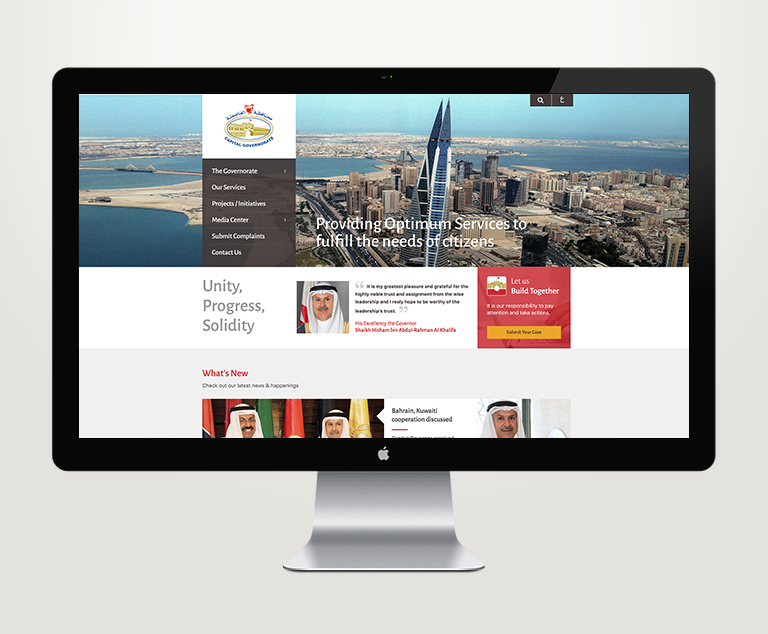 The Capital Governorate of Bahrain has entrusted Boxon to create their new website inline with their MyCapital Mobile Application development. The website is built using our very own Xonet CMS, and features an exclusive complaint system. 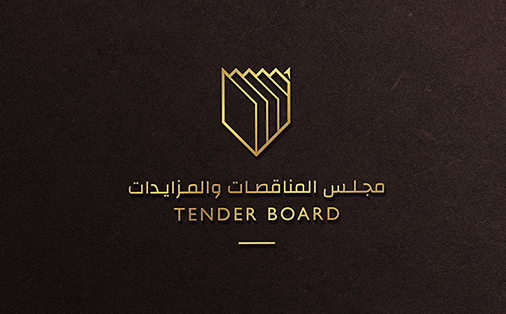 Online & social media marketing campaign for the forthcoming high-end residence located close to the beating heart of Al Khobar City. The designer-lifestyle compound prides itself with its exquisite positioning as the community with 5-star experience. This project was done in collaboration with our production partner. As the 2nd installment of the global Quran competition unfolds, we are honored to be part of this noble competition, having done the branding and outdoor advertising campaigns for both years, and now with the latest assignment of the honoring ceremony's print requirements, ranging from the event publication, invitations, certificates, and the outdoor announcement ads. © Boxon Brand Visionaries. All rights reserved.